We must speak up now to help protect the wild horses and burros of America! During the current government shutdown, the U.S. Department of the Interior quietly proposed changes to broaden its ability to block Freedom of Information Act (FOIA) requests. Wild horse and burro advocates have long used these requests to effectively root out information detrimental to wild horses and burros that the Department tries to keep hidden. We must speak up now to help protect the wild horses and burros of America! Even though the Interior Department is affected by the government shutdown, it managed to publish notice in the Federal Register on December 28 to satisfy the requirement for public comment on a new proposed rule. If the devious people there were hoping that government watch groups would not see the notice during this time of enforced hiatus, they were mistaken. The Public Employees for Environmental Responsibility Executive Director Jeff Ruch warns, “These changes are designed to facilitate more official stonewalling and delays in producing public records…” This would include the Agency’s ability to simply not honor a request among other nefarious and vague stipulations in the proposed changes. As a real-life example of the necessity for FOIA requests, an advocate asked a Bureau of Land Management wild horse holding facility for the number of horses that died there in a year. She was told “five foals” and that she would have to file a FOIA request for more information. The FOIA document then revealed that the facility had 34 foal deaths, 48 mare deaths, and 101 stillborn fetuses in one year! Please act now to help protect and save wild horses and burros! Public comments to the Department must be received by January 28, 2019. Please submit comments on the rulemaking to the U.S. Department of the Interior through this email letter. What is swamp cancer and how is it killing the Chincoteague wild horses? Not only are these actions against wild horses and burros a mismanagement of government funds, they are also an example of extreme animal cruelty and abuse. The FOIA was established to provide citizen oversight of our government. Any actions taken to impede FOIA diminish the transparency required for our democracy to thrive and lend credence to the claims of malfeasance and animal abuses. 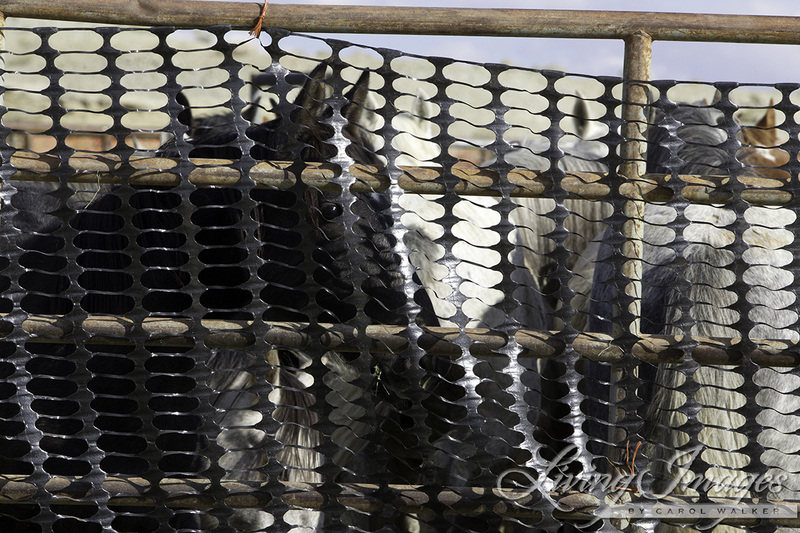 We Americans we have a right to know about our wild horses and burros and fight for them and ourselves. Please do the right thing. Everyone knows there is a terrible bias towards cattle to use this government land. Beautiful horses are being slaughtered needlessly so that wealthy cattlemen can have grazing land. Everyone knows this. Please do the right thing. Please. You can get on the gov.site & actually comment there! The article is interesting too. And the evil men continue. How anyone with a heart can murder these gorgeous creatures of God is beyond me. It needs to stop! I object. Do not allow any changes to the FOIA laws. This information must be public and easily available. Not blocked, not slowed down, not hidden in any way. Rushing to complete environmental reviews of expanded hunting and fishing on hundreds of thousands of acres on more than sixty national wildlife refuges, as well as staff to handle current hunting programs on 38 refuges. Stop this insanity. This makes me livid. A lease sale in Nevada this month spurred a rare kumbayah moment between an oil and gas industry association and a public lands advocacy group. The Bureau of Land Management’s Sept. 11 auction of 295,174 acres in the Silver State drew zero bids, fueling green groups’ criticisms that the federal government is ignoring market demand in its quest for “energy dominance” on public lands. The sale was one of several held by BLM this month. Government works for US the people and must answer to us- the people! Most Americans want wild horses and burros to be PROTECTED! This is the Law! Amendments have been made to alter the FREE ROAM ACT. Please STOP truing to pass hills and amendments that are NOT aid the people but self serving. 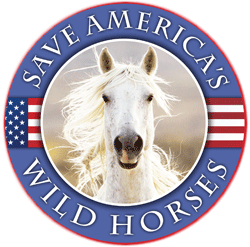 America’s wild horses deserve their freedom, deserve respect, and humane treatment the the very outfit that legally is supposed to be protecting them. They have gotten such a raw deal. Please KEEP THE FREEFOM OF INFORMATION ACT! It’s our right, it’s their right! Local, regional, and national organizations including the Southern Environmental Law Center (SELC), the Wilderness Society, Public Employees for Environmental Responsibility (PEER), the Center for Biological Diversity, and the Sierra Club are among those who submitted comments on Tuesday panning the Interior Department’s plans to reign in Freedom of Information Act (FOIA) requests. They were joined by organizations representing the media, including the Society for Environmental Journalists and the Reporters Committee for Freedom of the Press. The proposal to limit FOIA requests was introduced in late December by former Interior Secretary Ryan Zinke just prior to his departure at the end of the year. As part of the change, requests would be transferred to Deputy Solicitor General Daniel Jorjani, a former advisor to the mega-donor conservative Koch brothers. Interior career staff previously oversaw the requests, while Jorjani is a political appointee.